Scott is a pioneer in visual information mapping for organizations to address wide-ranging business challenges. He developed Maga Design's proprietary process for creating Maga Maps, visualizations of collective strategic thinking. 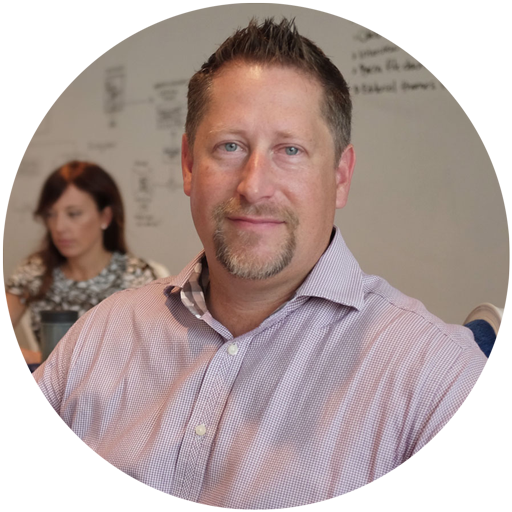 Scott combines 15 years of Navy technical and business innovation experience with commercial marketing and brand strategy acumen. He’s worked with Navy ERP, NAVAIR, IBM, Northrop Grumman, QinetiQ, and Think Remarkable.com, the platform created to launch The Big Moo, Seth Godin’s book about how to make organizations remarkable.